The famous painter and illustrator Gustave Doré and the Hispanist Jean-Charles Davillier, both keen enthusiasts of Spain and things Spanish, toured the country together. The many visual and written impressions they recorded of their travels were published in Paris between 1862 and 1873 in successive instalments of the magazine Le Tour du Monde. Nouveau journal des voyages and were finally compiled in a book entitled L’Espagne that came out in 1874. 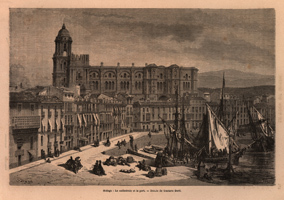 Their tour, which was probably completed in various stages over the course of several years, followed in the footsteps of the many foreign travellers, writers and painters who visited Spain during the 19th century and whose testimonies helped shape a clichéd idea of things Spanish that would linger for a long time in Europe. In contrast to their predecessors’ Romantic vision, Doré and Davillier set out to convey a real image of the country. Nevertheless, they focused their attention on the beautiful monuments and unique folk customs that had fascinated so many travellers before them. Doré’s illustrations attest to his extraordinary artistic and narrative skills. Some are the result of first-hand observation, while others are based on earlier prints published by other travellers or on photographs, such as those also featured in the exhibition, which belong to the Fernández Rivero collection; such borrowings were common among painters and illustrators of the period and were also employed by the authors of travel guides. 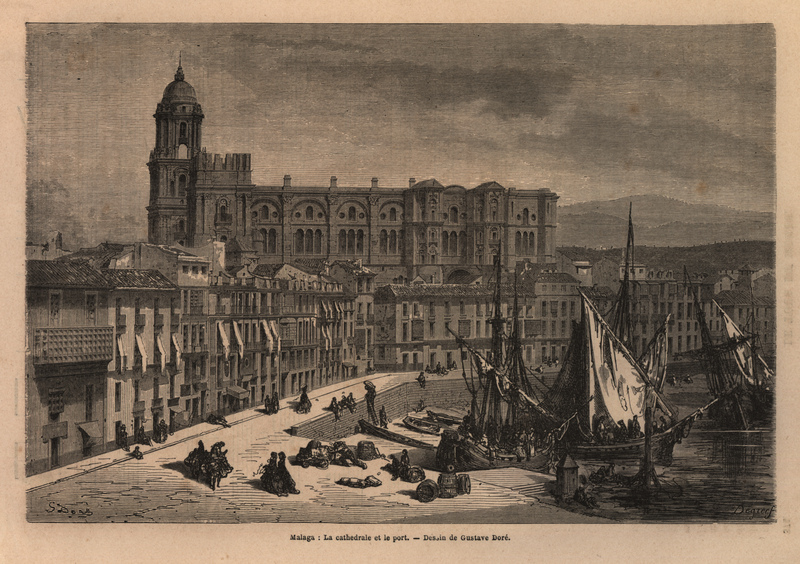 The engravings on wood on display in this exhibition, loaned by the University of Cantabria, were selected from the more than ninety illustrations Doré made of Andalusia, one of the most fascinating destinations for 19th-century travellers. Published in Le Tour du Monde between July 1864 and 1867, these plates, printed from Doré’s original drawings, span a variety of themes, provinces and localities and were one of the most important vehicles for disseminating the image of things Spanish and Andalusian in other countries in the 19th century.